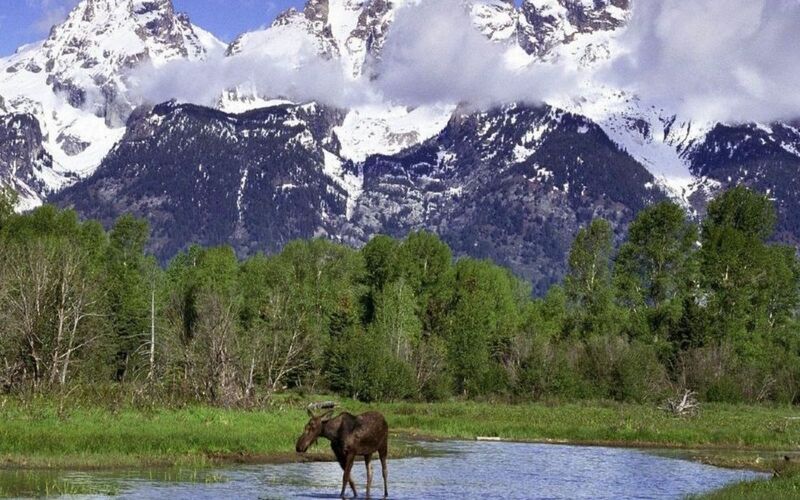 Teton Valley is a destination of majestic beauty, abundant wildlife and equally abundant recreation. A perfect place to relax, recreate and rejuvenate. 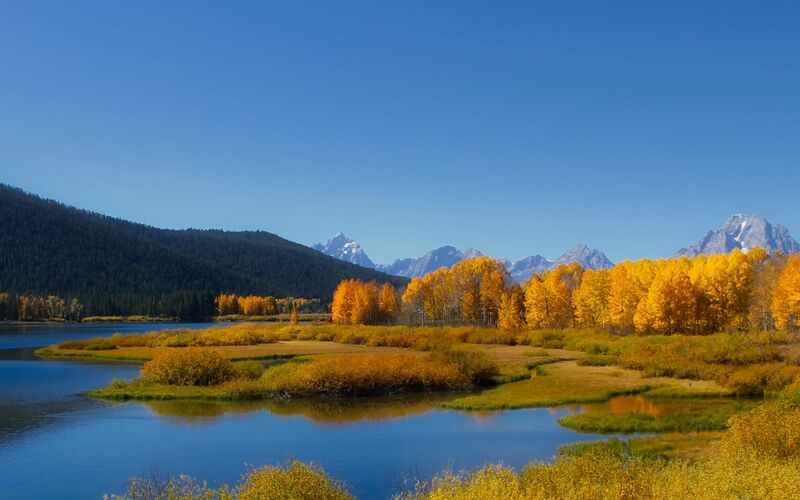 Known as "The quiet side of the Tetons," it is dotted by small, friendly towns with rich histories. The expansive valley is instantly relaxing yet begs to be explored. 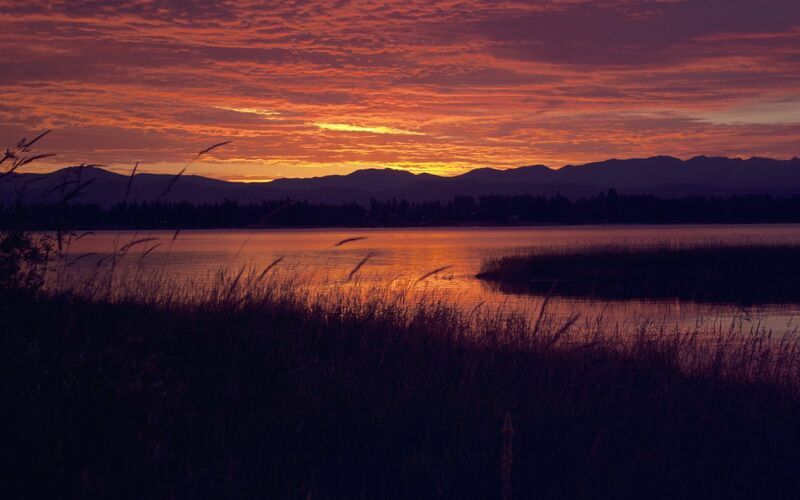 Internationally recognized as an outstanding adventure area, summer activities include mountain biking, hiking, horseback riding, golf, motor tours, water sports and blue ribbon native cutthroat trout fishing. 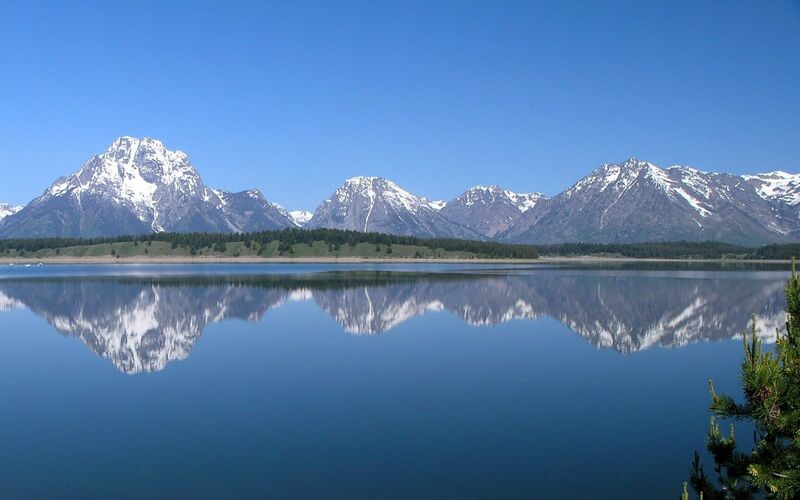 And a Teton Valley escape during spring, summer or fall wouldn’t be complete without a trip to Grand Teton and/or Yellowstone National parks – both are national treasures and easy day trips via some of the West's most scenic byways. Snow sports enthusiasts will be richly rewarded by a winter visit to Teton Valley. The surrounding mountains boast an average of 500 inches of super-light powder snow every year. Snowboarding, alpine or Nordic skiing, snow machining, snow shoeing or back country skiing are all readily available. Grand Targhee Resort is a legendary destination for powder skiers. Teton Valley used to be mighty quiet in October, November, April, and May however amenities and events now span the entire calendar year. Some visitors linger longer, and locals now stick around to luxuriate in the quieter seasons and more temperate of Teton's weather. Rainfall 1.6 in. 1.1 in. 1.2 in. 1.6 in. 2.5 in. 1.8 in. Rainfall 1.3 in. 1.3 in. 1.5 in. 1.4 in. 1.5 in. 1.3 in.